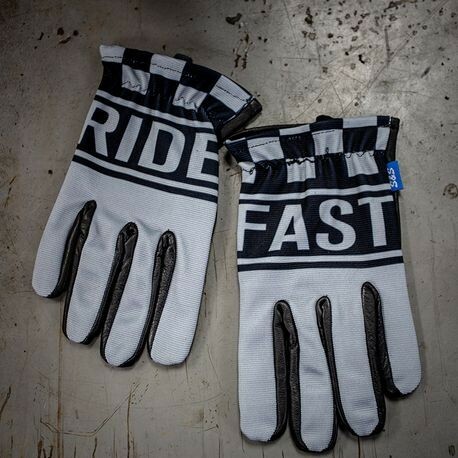 Classic MC style glove with short cuff. Smartphone compatible touch technology. Premium cow hide leather. Stretch fabric for maximum comfort.